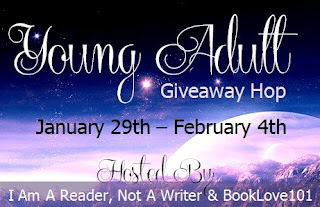 Welcome to my YA giveaway! I only have ONE requirement to be entered in this giveaway. Leave a comment (with your email address) on your favorite Young Adult book OR series. That's it! Easy! (random.com will pick a winner). At the end of this post, you'll find the other blogs participating in this hop. Have fun!